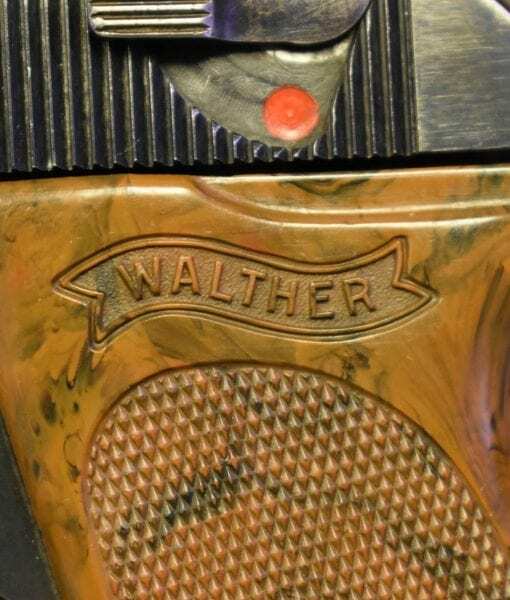 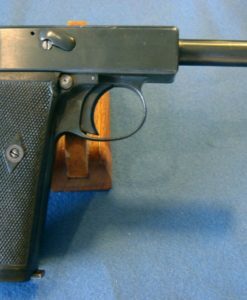 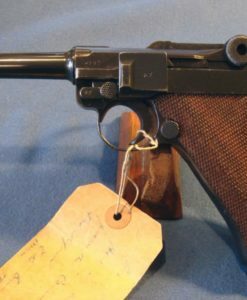 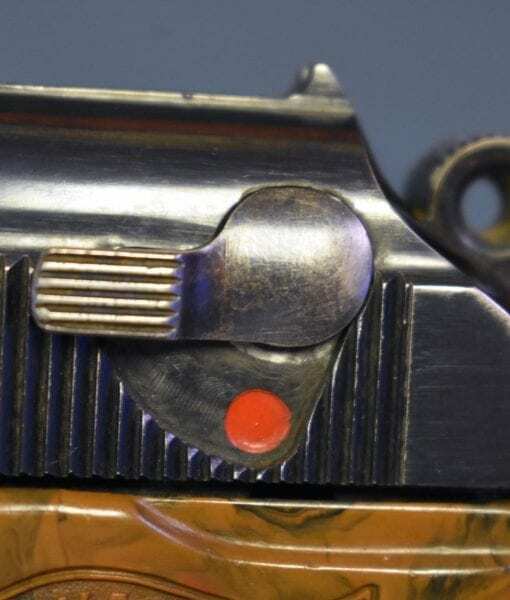 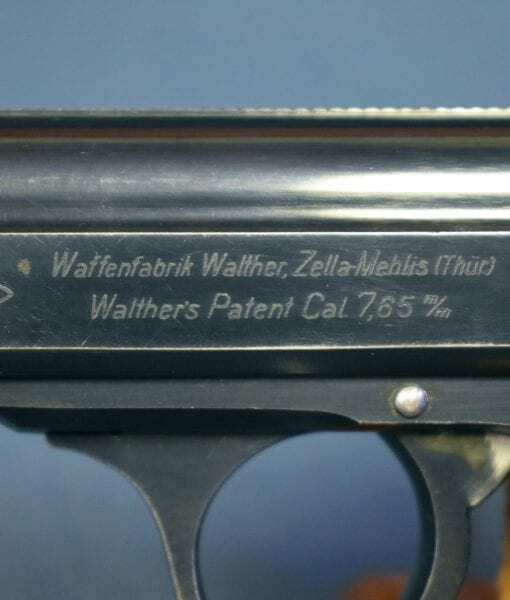 SOLD WALTHER PPK PISTOL….COMMERCIAL LATE 1930’S PRODUCTION……NICE! 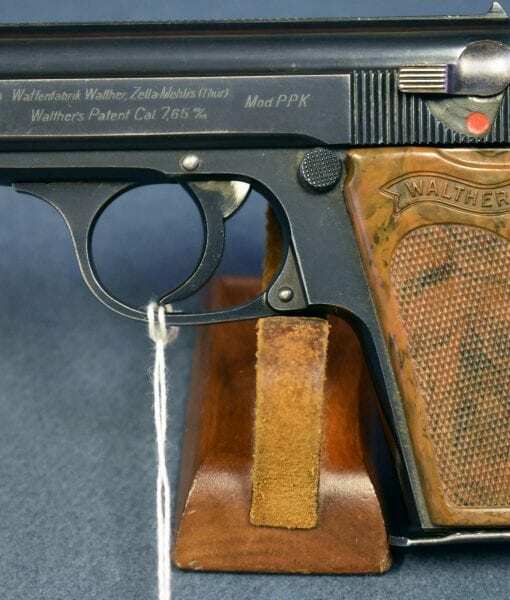 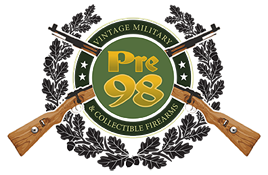 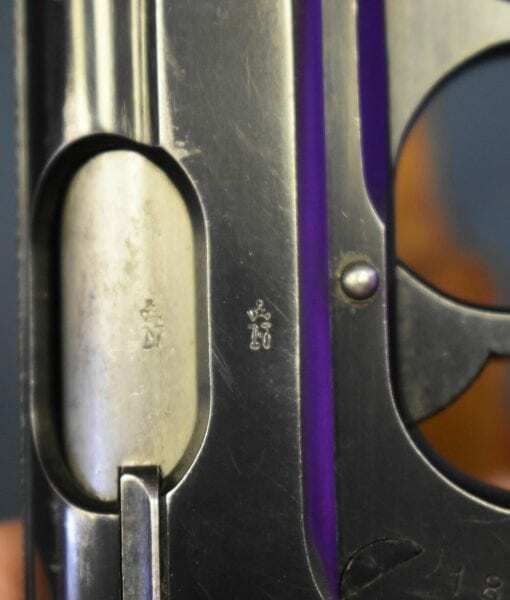 In 95%+ condition, we have a circa 1938 Walther PPK Pistol. 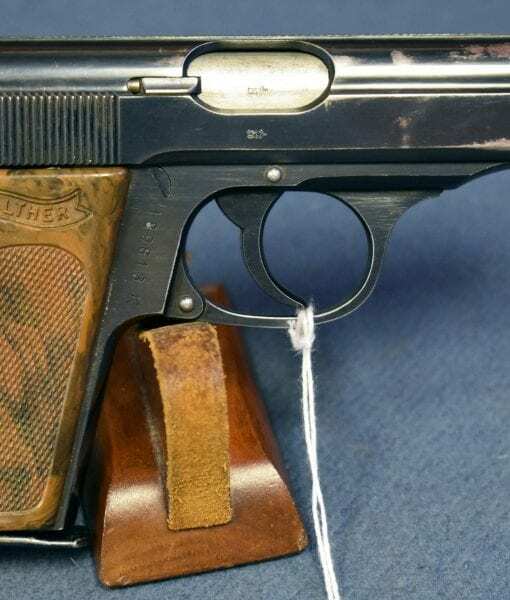 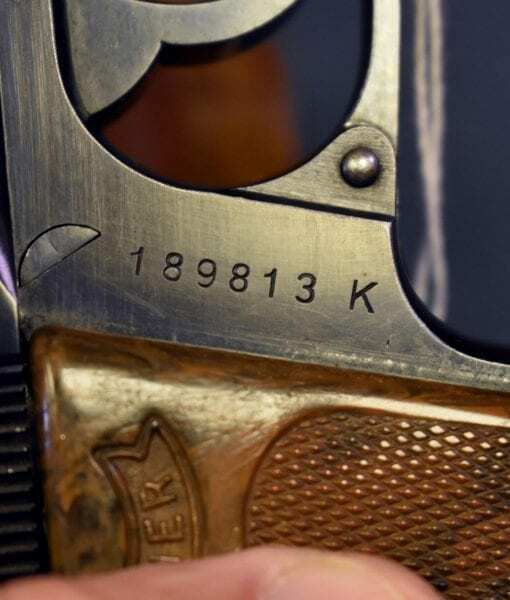 This is the standard commercial variant, and would have been purchased by Military officers, Police, and Nazi Officials along with those who could legally own a handgun in Nazi Germany. 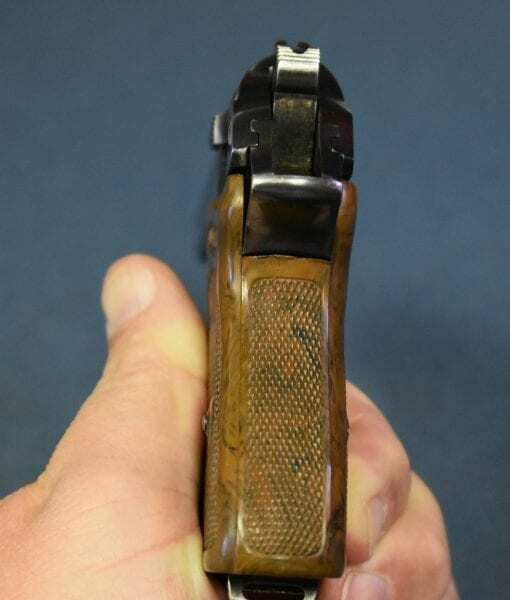 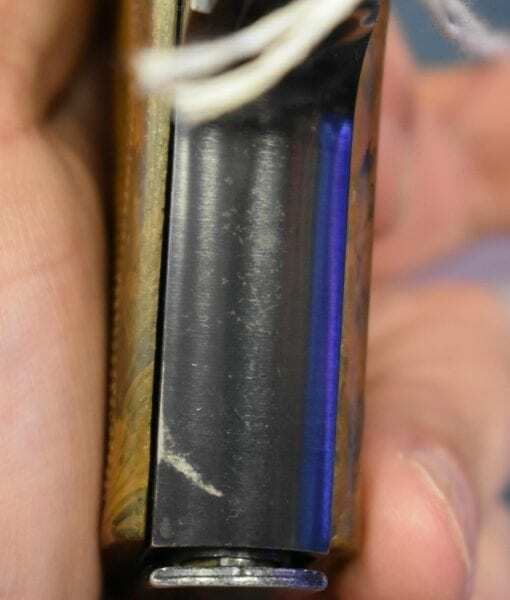 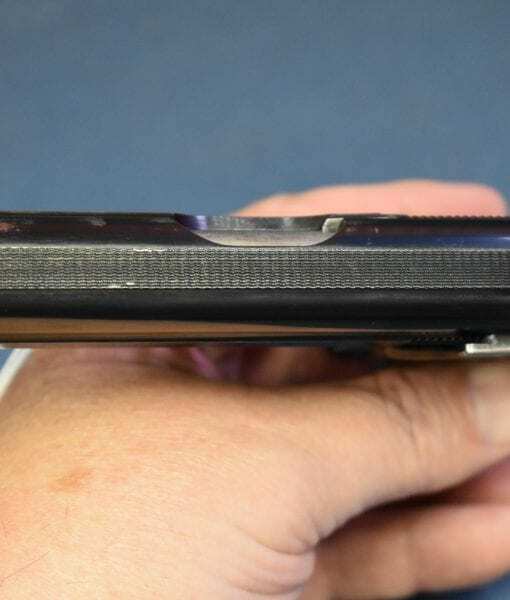 This example has a particularly nice set of grips and just a touch of holster wear on the snout. 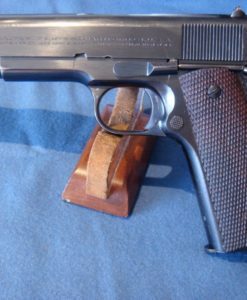 If you are looking for a nice PPK and do not want to go to the expense of a Police, Governmental or Military marked example this is a great piece at a very attractive price point.